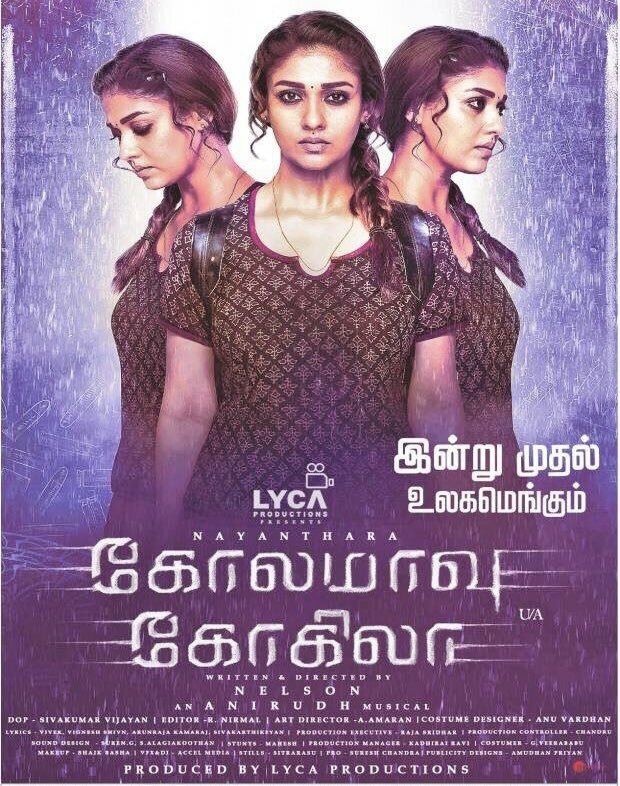 Lady Superstar Nayanthara ’s Kolamaavu Kokila hit the screens on Friday and the movie has opened up to some positive reviews. 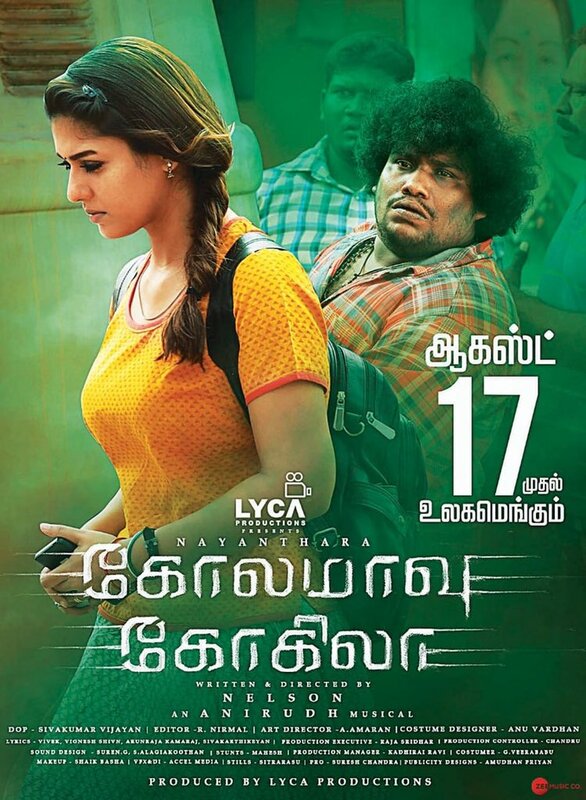 Early morning shows were arranged in some theaters. 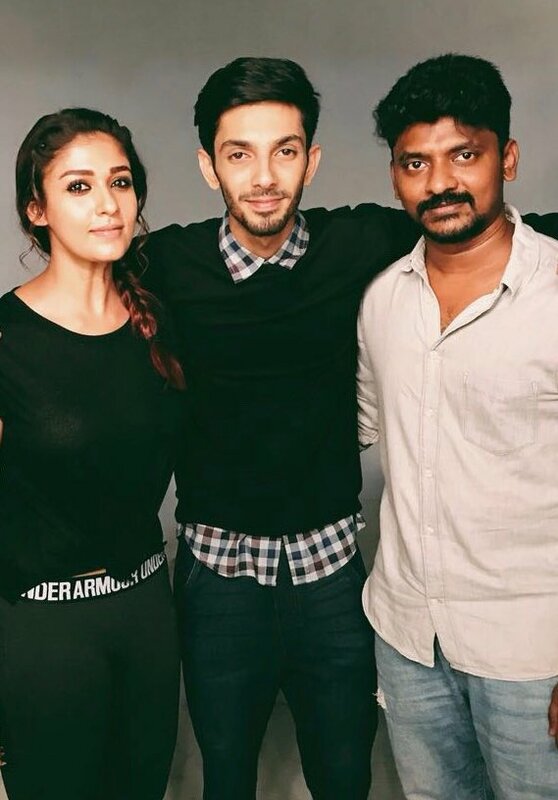 Kolamaavu Kokila became the first ever women-centric film to have an early morning show courtesy to Nayanthara.